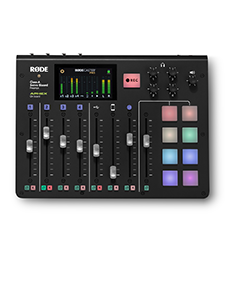 Le RØDE Procaster est un micro dynamique professionnel pour applications broadcast conçu pour offrir une qualité de signal sans le moindre compromis. Avec une directivité très étroite et une bande passante optimisée pour la voix, le Procaster est idéal pour toutes les applications demandant un micro excellent et robuste avec réjection maximale des bruits ambiants. Le Procaster contient un filtre anti-pop minimisant le bruit des plosives afin d’éviter une surcharge de la capsule pouvant entraîner une distorsion audio. L’excellente capsule dynamique et la sortie symétrique à basse impédance sont idéales pour la radio et le voice-over. 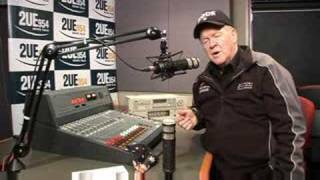 Le RØDE Procaster est conçu et fabriqué en Australie, et couvert par la remarquable garantie RØDE de 10 ans. 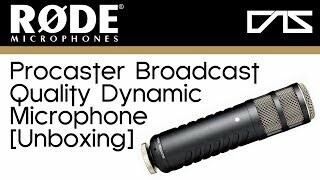 If you’re looking for a good broadcast dynamic microphone that doesn’t break the bank, I’d definitely recommend the RØDE Procaster. It works really well on vocals. It can even be used for instruments, so it’s not a one trick pony. 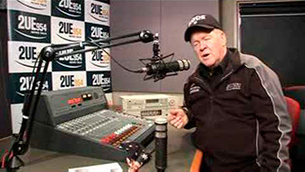 I was very happy with the frequency range and quality of the audio recording on the microphone. With it rejecting a lot of outside noise it has really helped improve my voice over workflow. 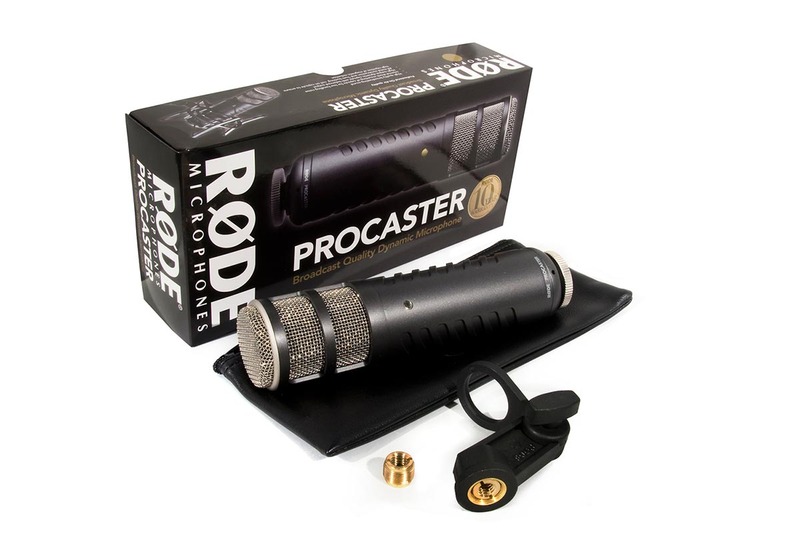 The RØDE Procaster is my new favorite microphone for heavy metal and rock vocals. I've personally tried the Shure SM7b and as great as that mic sounds, it did not really mesh well with my vocal style when doing heavier music. I was very happy with the way the Procaster handled all of the frequencies in my voice and it really cut through the mix which contained synths, heavy guitar, bass, and drums. Designed for broadcast, great for metal! 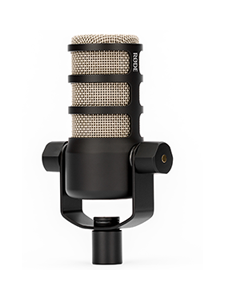 I was very excited when I noticed that RØDE had released a large-capsule dynamic mic at a very attractive price… It has a nice open and fresh character, with a natural low end. I compared it to the EV RE-20 and the Sennheiser MD421, and found the Procaster to be more natural sounding than the RE-20, and the MD421 sounded harsh and thin. I am sure that this mic will sound good in many applications. As a saxophone mic this is one of the best I have ever tried. I have been recording for many years and have a few condenser mics. My problem is that I have a dry voice, I can sing on key and very well but I have never liked the sound of my vocals. It always seems very thin with no grit. I have always liked how radio announcers sounded and they always had the big dynamic mics, so I thought I would try one. Enter the Procaster, I'm so glad that I got it. It gave me what I was missing. A little thickness, great sound at a fantastic value. I know that it's for voice-overs and radio but I found it to be great for my home studio and my vocal. 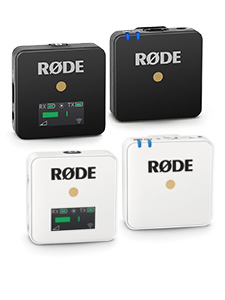 Thanks RØDE for a great product at a great price. 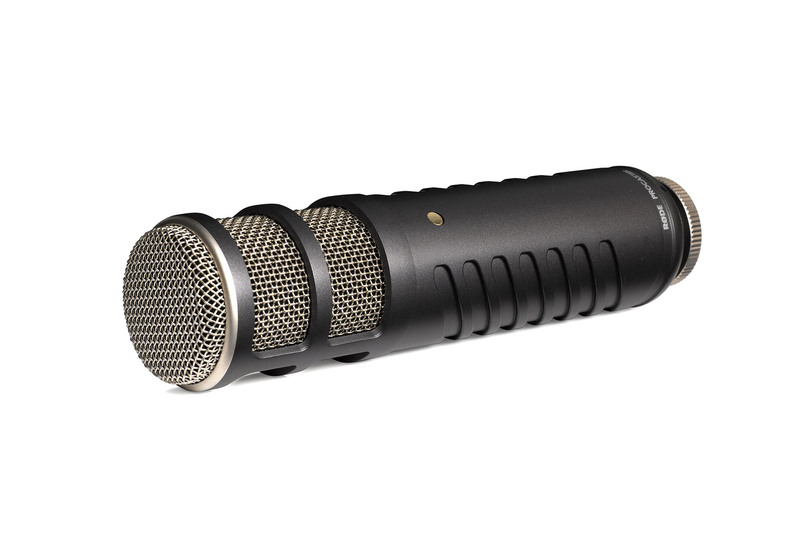 I have a deep voice and needed a flatter response mic than my Audio Technica at2020. 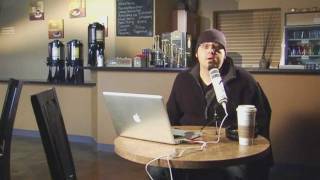 I do voice overs and screencasts of powerpoint presentations. 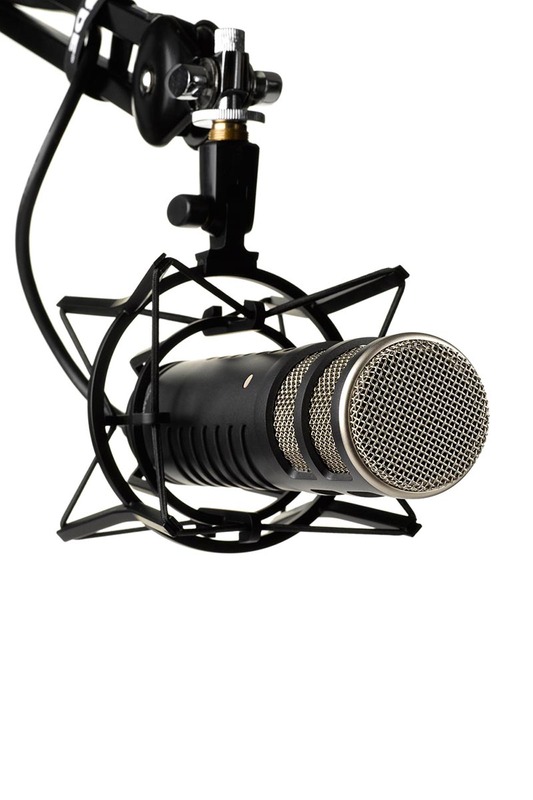 this broadcast quality mic did the trick and at a great price. you'll need a strong mic-boom stand b/c this puppy is built like a brick. Another reason I bought this is b/c of the large diaphragm that allows me to move around the mic (while at my computer) and my voice doesn't fade out, as if I'm too far from it.